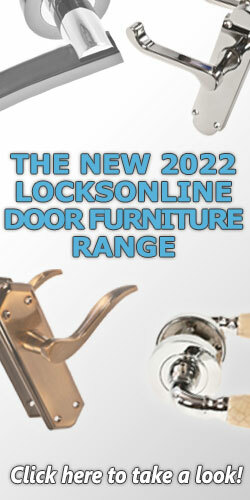 A rim door knob is designed to suit the Rim lock, a locking device that attaches to the surface of a door, rather than being installed in the door. 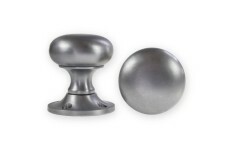 Typical installation of a rim door knob is that one knob will have a backing rose for the non-lock side of the door and the lock side knob will have no rose, as the knob will sit on the outer edge of the rim lock or latch casing. 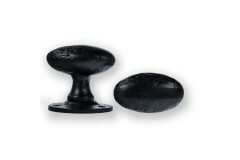 Traditional in both shape and style, these Antique Black Ball Shaped Rim Knobs are a great addition .. 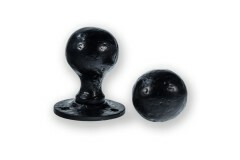 If you're looking for an antique styled oval rim door knob, this is the one for you! 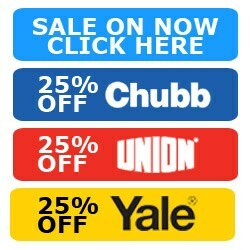 The Antique Bla.. 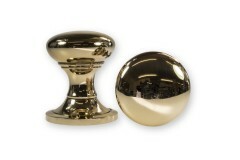 Very similar in appearance to a mushroom style of door knob this Contract Round Rim Door Knob set is.. 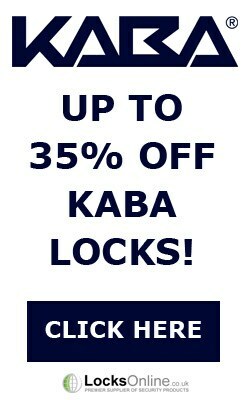 Traditionally styled and a popular choice for those doors where there is a rim latch or lock, this M.. 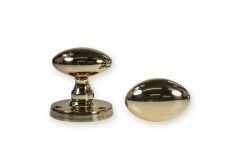 Very much a design classic and firm favourite, this Oval Rim Door Knob Set is often seen as a 'go to.. 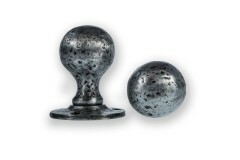 This traditionally styled ball shaped rim knob set is given an interesting look thanks to the hammer.. 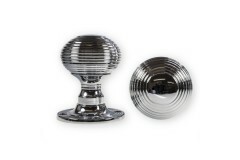 The classic style and design of the Reeded Door Knob is brought to bear on this Rim Door Knob Set wi..